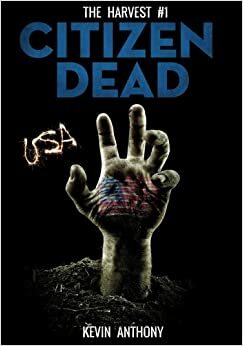 Citizen Dead (The Harvest #1) by Kevin Anthony is a zombie horror short story about Roam, a twenty-something man who becomes one of the living dead. Roam chokes one morning on his breakfast. Desperate for air, he drinks contaminated tap water. Bad choice. 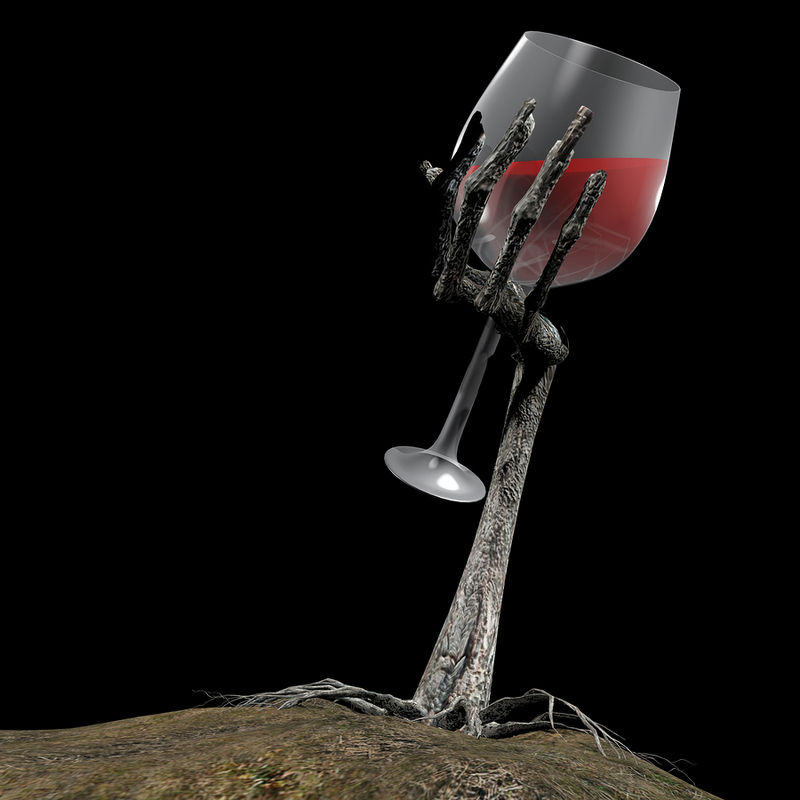 The recent worldwide pollution disaster raises the dead and makes them zombies. Roam does what any recently dead young man who wakes up in the morgue would do. Our hero calls his best friend Slade, and then goes to work in a department store. Although never turning into a farce, Citizen Dead (The Harvest #1) uses a light touch to describe the first day in the life of a dead man. Roam’s matter-of-fact explanation of why the media faked his death (which it did not—Roam had died) lent a refreshing mature point of view to the story’s hero. 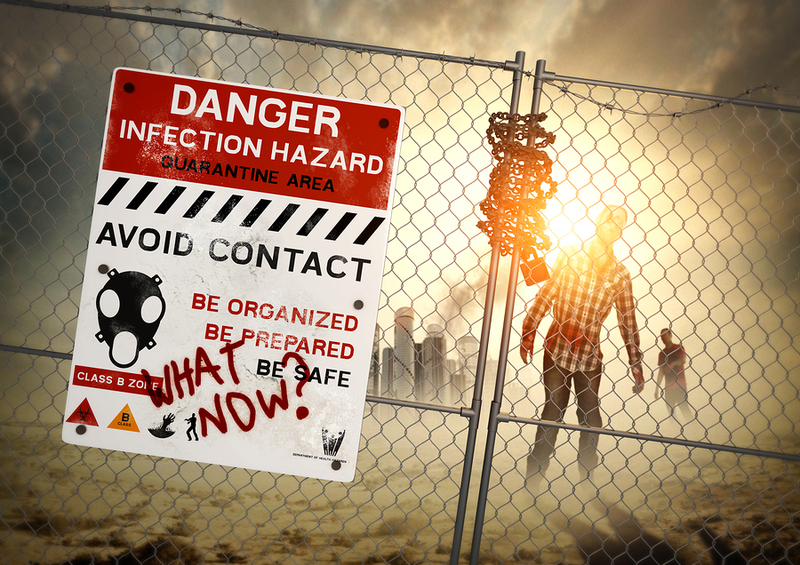 The complications of dealing with a zombie that claimed his apartment, and the hometown residents struggling with the living dead infestation, make for an interesting read. A tip of the hat goes to Kevin Anthony for building a zombie fantasy world that avoids the “we eat brains” horror clichés. The story does a good job introducing characters with distinct voices, and it was a pleasure finding people who used the zombie menace to fuel greed and revenge. Lita looks forward to reading more of Roam’s lively living dead adventures. This entry was posted in Reviews and tagged Amazon, books, Burke, Citizen Dead, Ebook, entertainment, fantasy, fantasy world, horror, Indie, Kevin Anthony, lita, Lita Burke, literature, living dead, The Harvest Series, worldwide pollution disaster, writing, zombie, zombies on June 21, 2014 by Lita Burke.